Have you ever struggled to string fly line through the guides of your fly rod when getting ready to head out on the water for the day? I know I have. Today I have a tip that will help you out more than you would have thought. When you’re first starting out learning how to fly fish, your obvious thought is to grab the end of your leader/tippet and begin the tedious task of threading that thin material up through nine or ten feet of fly rod. You start along just fine and then you drop the leader you were holding onto. All of the line falls back to the ground. A few cuss words are said and you start over again until you finally succeed with the line out the top guide of your fly rod, hopefully on only the second try, but more like the third or fourth. What if you knew an easier way to do this? Here’s a fly fishing quick tip that will help you through this hold process to string your fly line through the guides of your rod. Start off by grabbing the fly line itself instead of the leader material. For starters, this gives you something more substantial to hold onto. Next, take that fly line and fold or double it over so you have sort of a loop of fly line. Now, proceed to thread the fly line up through the guides with this loop. You have much more to grab onto now and the whole process should only take a few seconds. 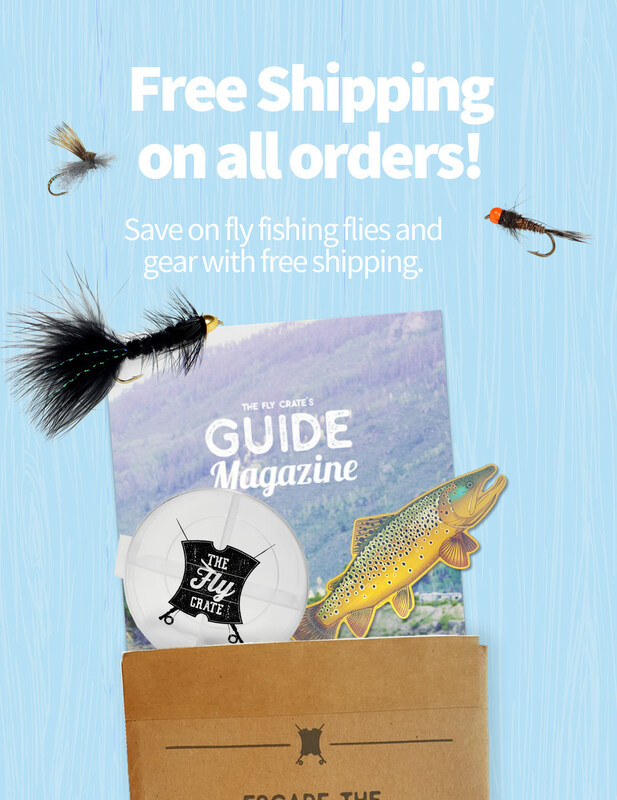 If you do drop the fly line, it has a good chance of catching on one of the fly rod guides and stopping before it all falls to the ground. 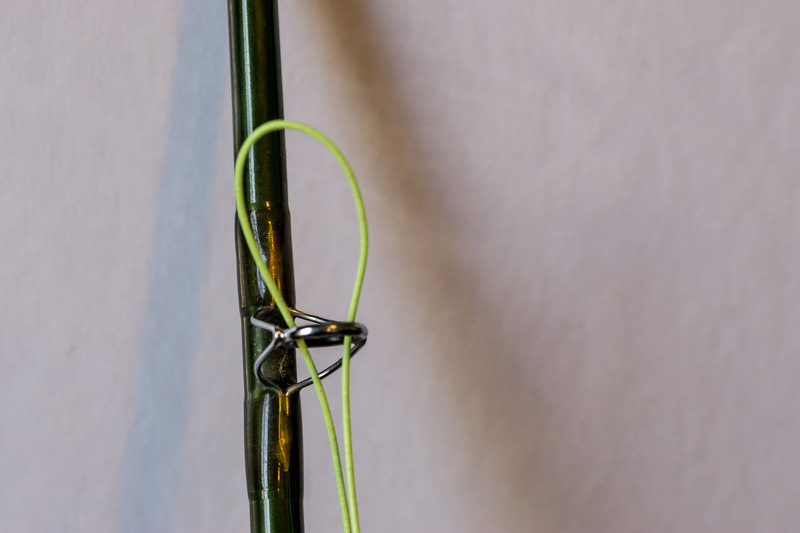 Once you get the looped fly line out of the top guide, pull a little extra fly line out to prevent it falling back and then pull the rest of your leader material out straight. Tada! You just cut your preparation time down drastically and can hopefully eliminate a little bit of frustration next time you’re getting ready to head out on the water. 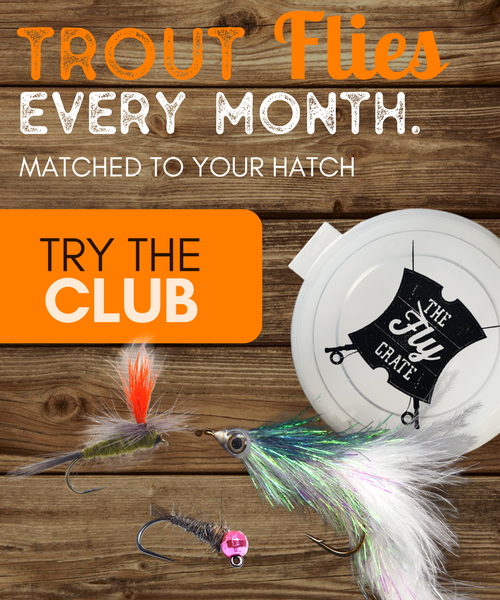 Stay tuned for more fly fishing quick tips and if you have any areas of fly fishing frustration, be sure to leave a comment or shoot me a message and I’ll try to help you out.